Personalized smocks (name and image). $10 each. Packages include complimentary stock invitations if requested. 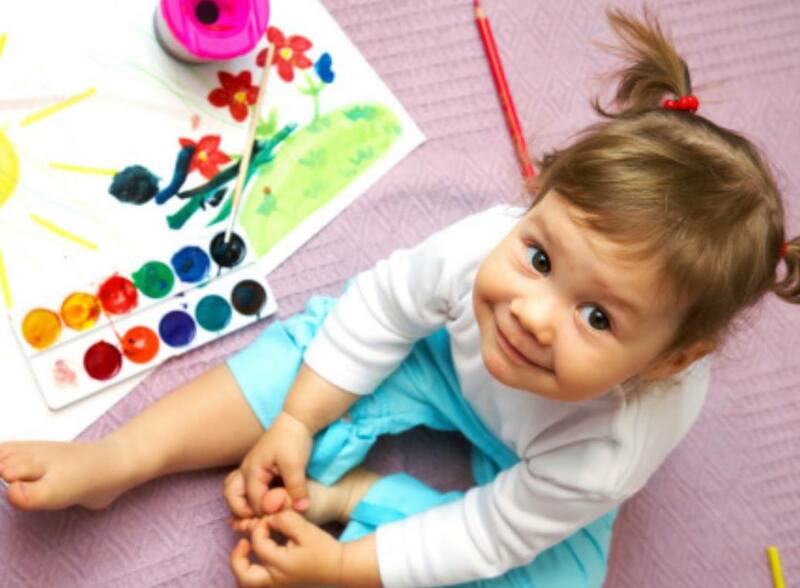 PizZaZzles offers fun-filled and imaginative art parties where kids are free to explore their imaginations, unforgettably celebrate life’s milestones and supportively indulge in their own world of make-believe. Best of all, we come to you! Featuring art themed parties using uniquely creative approaches coupled with commitment to detail and personal services. PizZaZzles will ensure your child’s party is the best one yet! 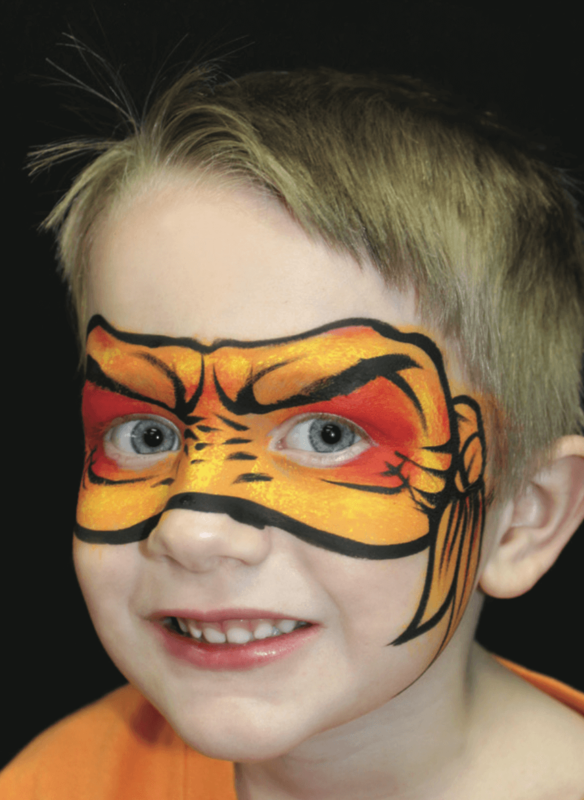 We strive to keep your event full of excitement and to keep the kids entertained throughout your event. By choosing us there is no need to hire multiple vendors. 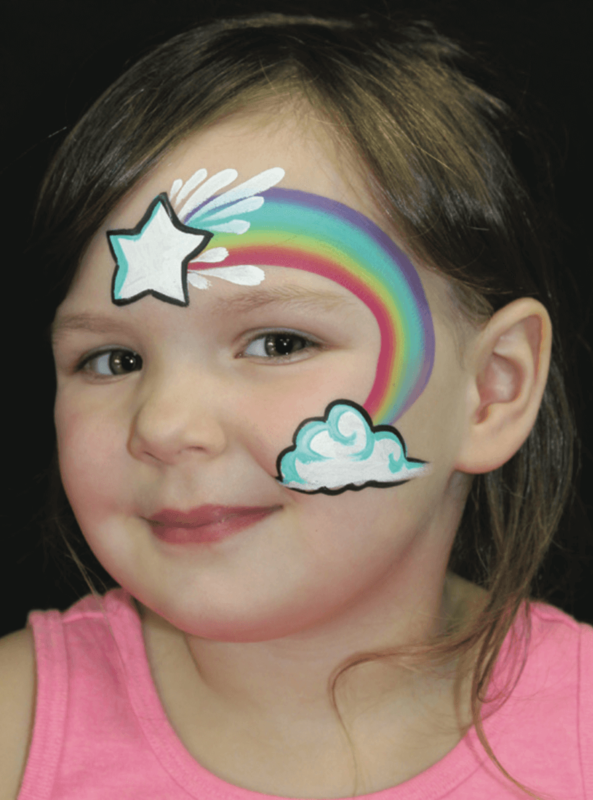 We include face painting, sparkle tattoos, games, art (of course!) and music in most of our packages. If you would like to build a custom package that better suits your needs, we would be thrilled to work with you to ensure that your party is everything you and your child dreams. 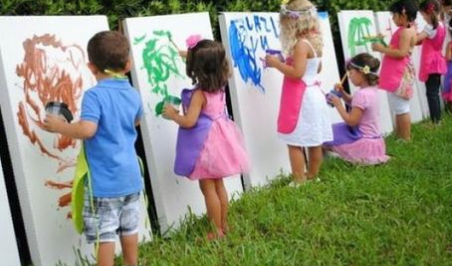 All parties include set up, all supplies, smocks, clean up and invitations. We had Pizzazles at my daughter’s 7th birthday party this past weekend, and it was fabulous! Jessica and her staff kept the girls happy, entertained, and full of glitter. My daughter said it was the best party she has had!